This guide provides information about Open Educational Resources, or OER. A study from the University of Georgia has shown that students given free course material not only save money but get better grades. This video shares information about how to easily import a course shell containing an open textbook and other free resources (presentations, notes, images) into your Canvas course with a few easy clicks. This guide is an introduction to Open Educational Resources (OER): what they are, where to find them, and how to use them in courses. For more information about any of these topics, contact the Office of Scholarly Communication at openisu@iastate.edu or contact the Library's Open Access & Scholarly Communication Librarian at aelder@iastate.edu. 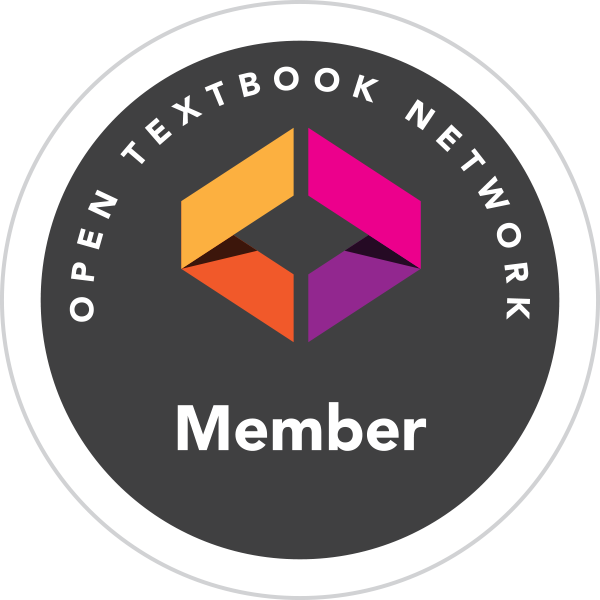 Iowa State University is a proud member of the Open Textbook Network, an international organization of higher education institutions working together to advance the creation and use of open textbooks.